Residenza Gens Julia is located in Largo di Torre Argentina on the third floor of a small 19th-century building and enjoy breathtaking views of the Sacred Area, The archaeological area of the fifth century BC. So called by the ancient Romans for the presence of the four temples (the Nymphs, the goddess Feronia, Giuturna, the Fortuna huiusce diei) of which still today it is possible to admire and visit the imposing vestiges. 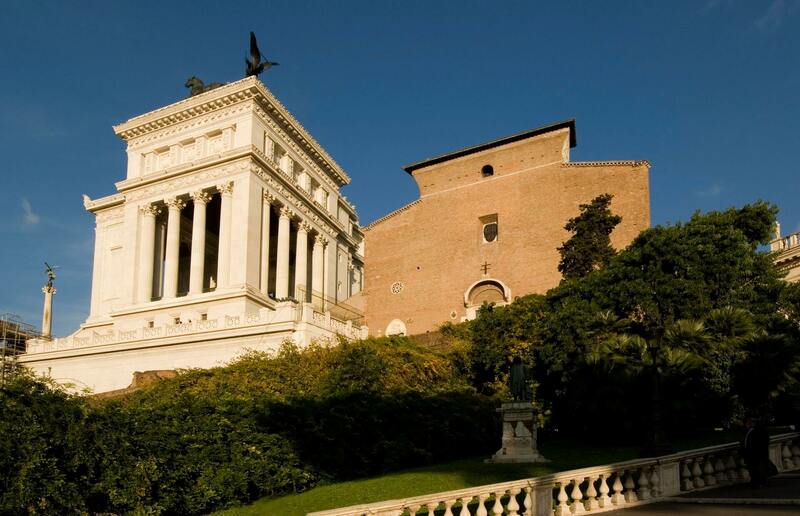 This place was chosen as the seat of the Senate at the time of Julius Caesar, who there, in the March of the 44 BC, was assassinated. The Residenza Gens Julia offers luxurious rooms with beautiful bathrooms equipped with every comfort: air conditioning, satellite television, Internet, direct dial telephone with personal number. 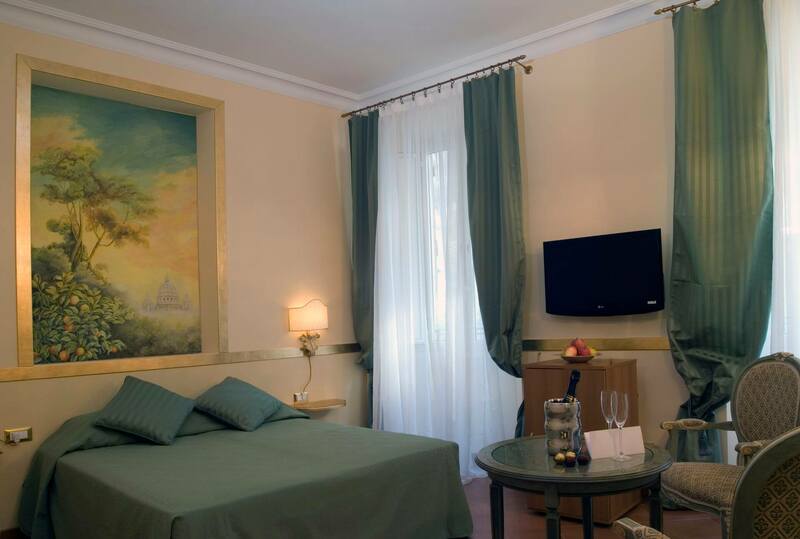 All suites are elegantly furnished with hand-decorated furniture according to the best Italian traditions. In the morning, a small but delicious Italian breakfast is offered free of charge. From the suites of Residenza Gens Julia you can admire not only the charming archaeological area, but also the splendid façade of the eighteenth-century Argentina theater, the ancient medieval tower called Papito, and in the background the fascinating dome, second in height only to St. Peter’s Sant’Andrea della Valle. Live is going to be better, but first find out what’s waiting for you, visiting our photogallery. 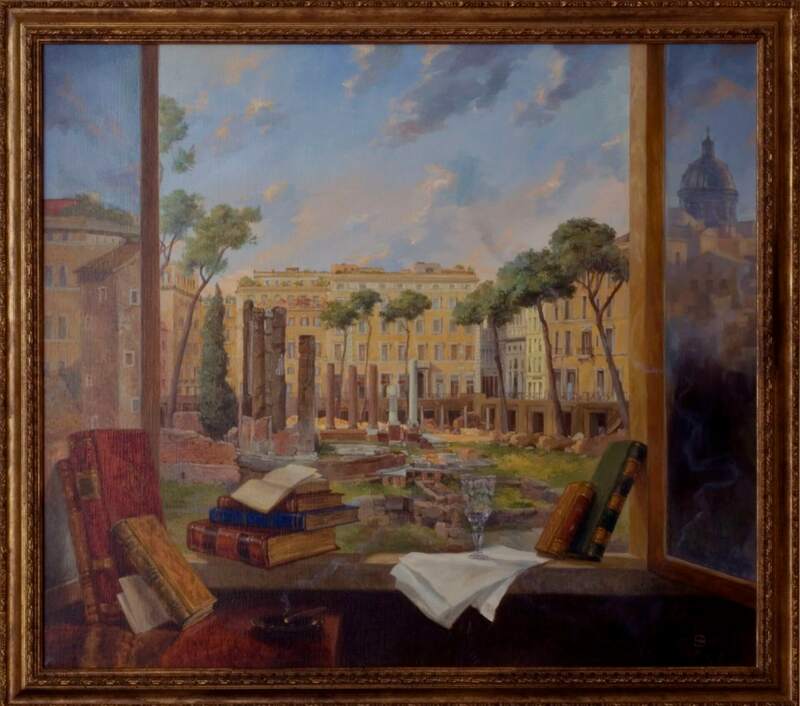 Within the La Residenza Gens Julia suites, you could be enchanted by the typical atmosphere of Rome and its great treasures. The decor evokes the Imperial style, details of Roman glory in every space of the residence. Complimentary coffee and tea maker, awake coffee and small cakes served free of charge, mini bar in the room, WiFi in the free rooms, satellite and in-room satellite in the room, Safe, Free luggage storage, Credit cards accepted, Guarded garage (paid). Excursions and private transfers (by reservation), taxi service, free concierge service. Conventions with: professional tourist guides, rental bicycles and scooters, restaurants, typical trattorias. For transfers to and from Ciampino Airport and Fiumicino you can book the shuttle service at our mail (surcharge). 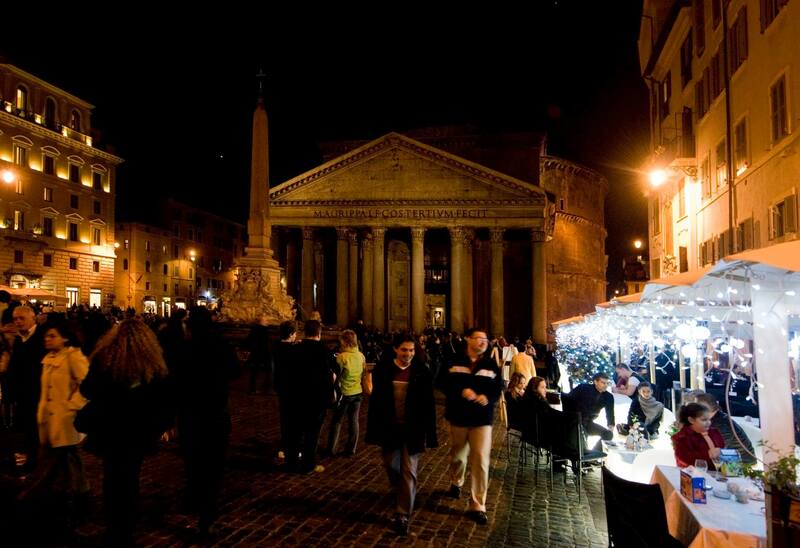 We are on Largo Argentina Square on the third floor of Via Florida, 24. Let us know exactly where you are coming from by train or plane and we will do our best to arrange your transportation from your arrival point to our facility.